Next month, Together PANGEA will release a new album, Bulls And Roosters. 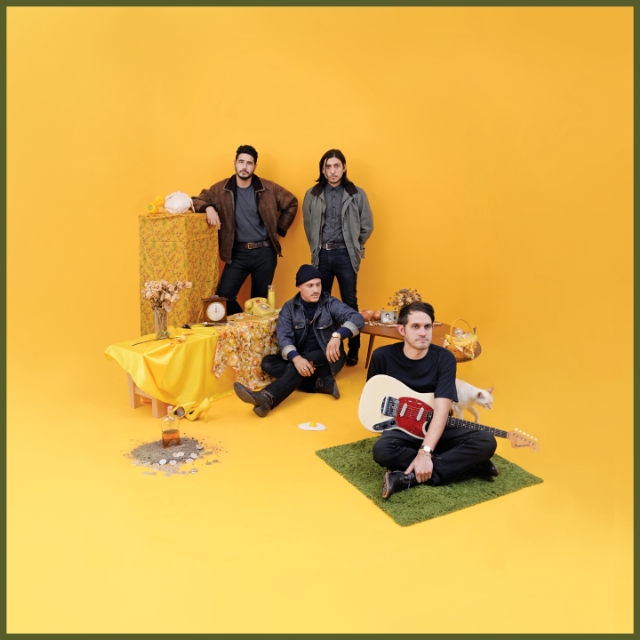 Last month, they shared a video for lead single “Better Find Out,” and today the band has shared the album’s second single, “Money On It,” which they told Consequence Of Sound was “a jumping-off point” for what they wanted to write on their new record. “We are all a little older and a little more positive than we used to be,” the band’s William Keegan said. “The song’s not exactly positive, but it definitely looks more on the bright side.” Listen to it below. Bulls And Roosters is out 8/25 on NETTWERK.